Gillian joined the club in 2012 after moving into the area and wanting a new challenge. With a enthusiasm for all sport and having spent most of her childhood in a swimming pool, triathlon seemed the obvious choice. Over the years she has developed her triathlon skills and knowledge from completing in her first novice triathlon in 2013 to progressing to long distance ironmen events. The obvious next step was to help and motivate others and gained her Level 1 Coaching Qualification in 2016. 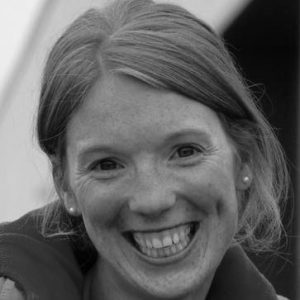 Gillian can be found coaching all levels with a particular interest in swimming.